1.1 This Standard Practice establishes the material, design, fabrication, and inspection criteria to be used in the manufacture, selection, and application of standard types of bracing assemblies. 1.2 This Standard Practice presents recommended guidelines for providing stability in piping systems for protection against seismic, wind, and other dynamic forces. 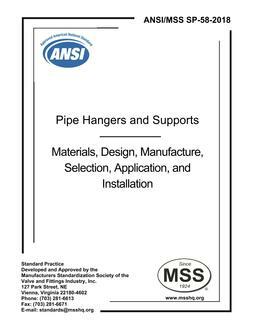 1.3 This Standard Practice is intended for use on piping systems where formal engineered bracing design may not have been performed. Note that local and/or national building codes or regulations may supersede or augment these requirements. 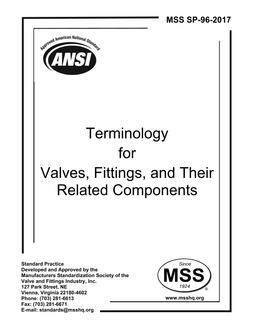 1.4 This Standard Practice applies to rigidly connected metallic pipe only (welded, flanged, mechanical-jointed, etc.). For other types of pipe and pipe connections, contact the applicable pipe manufacturer for information.